Moving-image artist Stom Sogo (1975 – 2012) was born in Osaka, Japan and moved to the United States in 1992. 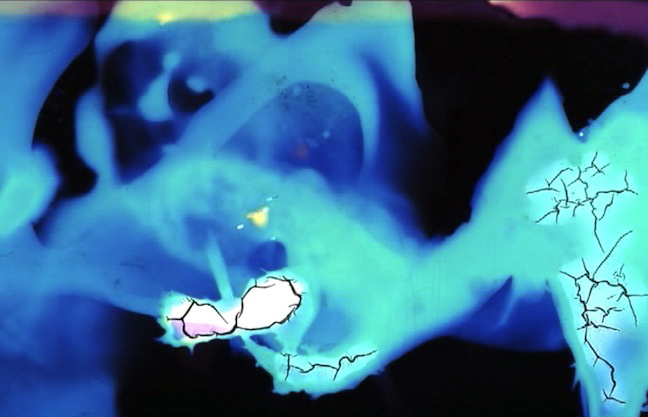 He was a devoted experimental filmmaker who constantly renewed and manipulated his work across many media. His innovative, abstract investigations were always deeply personal and amazingly energetic. 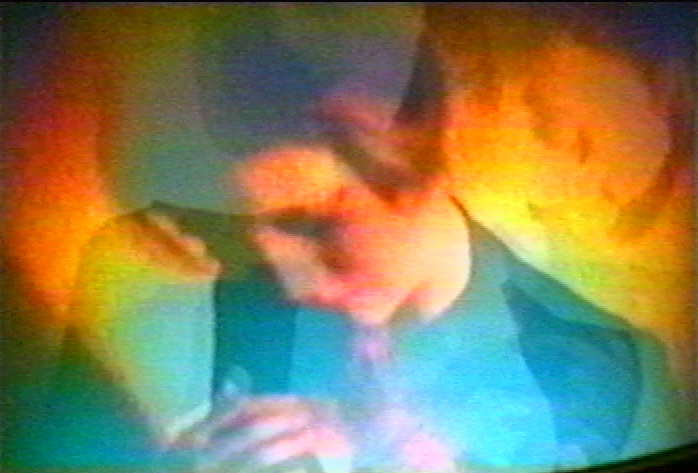 His untimely death has resonated throughout the world and in this month’s Experimental Film Club programme we celebrate his remarkable legacy with an intimate selection of some of his Super-8 and Video pieces. A Super-8 projector will be setup in the auditorium specifically for this event. Please note that there will be strobe-lighting used in this screening.